The lack of guidance on design losses has long been regarded as one of the greatest weaknesses in the current edition of ARR. A pilot study has been completed involving 10 catchments (3 from Qld) which will inform the conceptual loss models and approach to be applied to a wider data set, which will ultimately underpin the new guidance in ARR. Baseflow can potentially represent a significant contribution to smaller flood events. The baseflow characteristics were analysed for over 30,000 flood events from 230 catchments. 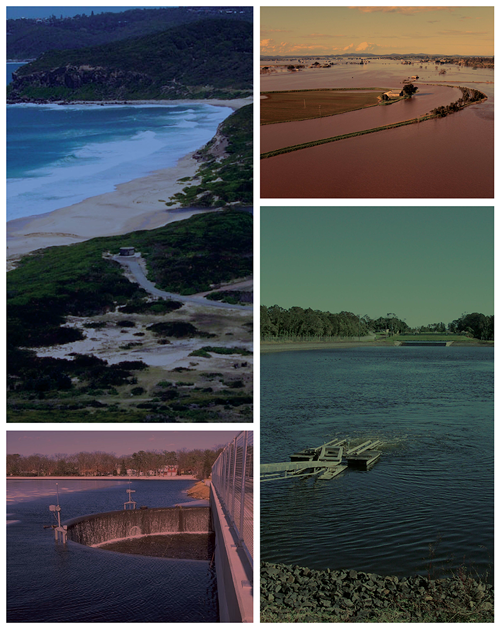 Regional prediction equations have been developed to enable the estimation of baseflow for ungauged catchments across Australia and guidance provided on how to incorporate baseflow in design flood estimates. Those interested in reviewing projects should email [email protected] or [email protected] briefly describing which projects they are interested in reviewing and what qualifications/experience they have in those practice areas.